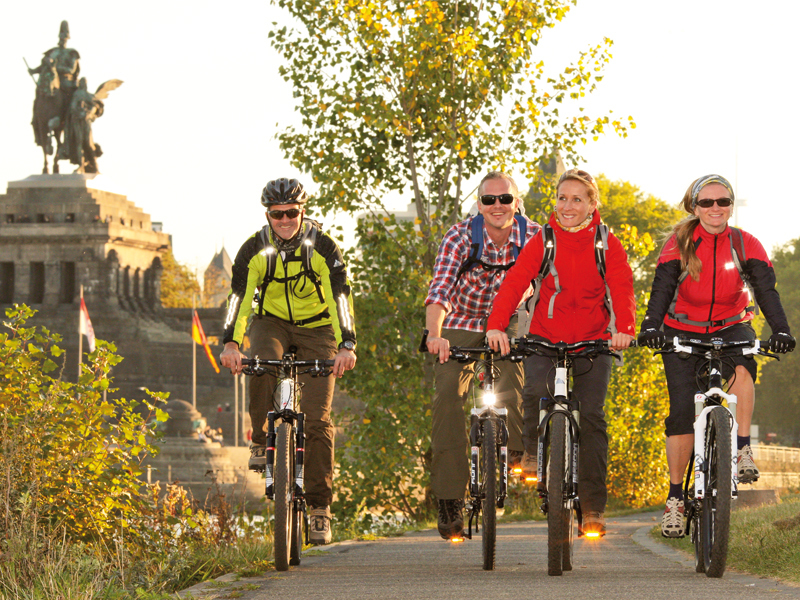 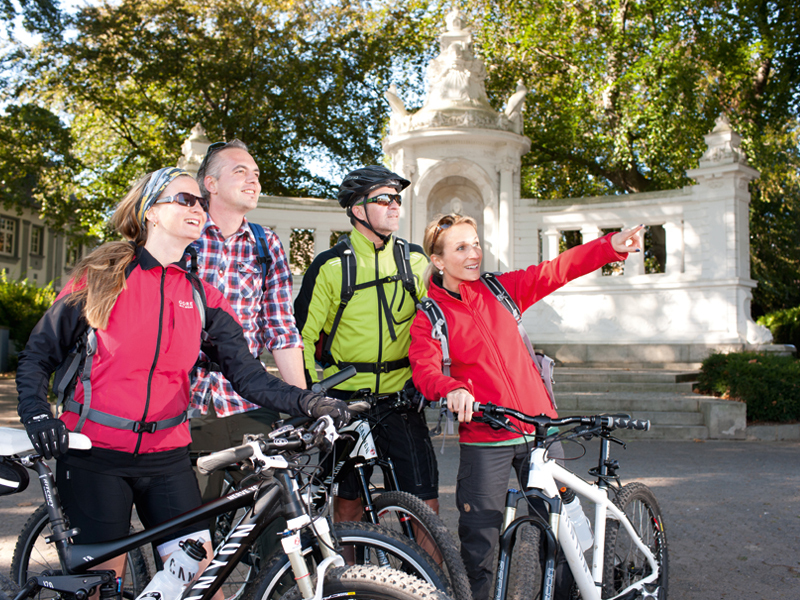 Cyclists can get first-hand experience of the largest river in Europe on the Rheinradweg path. 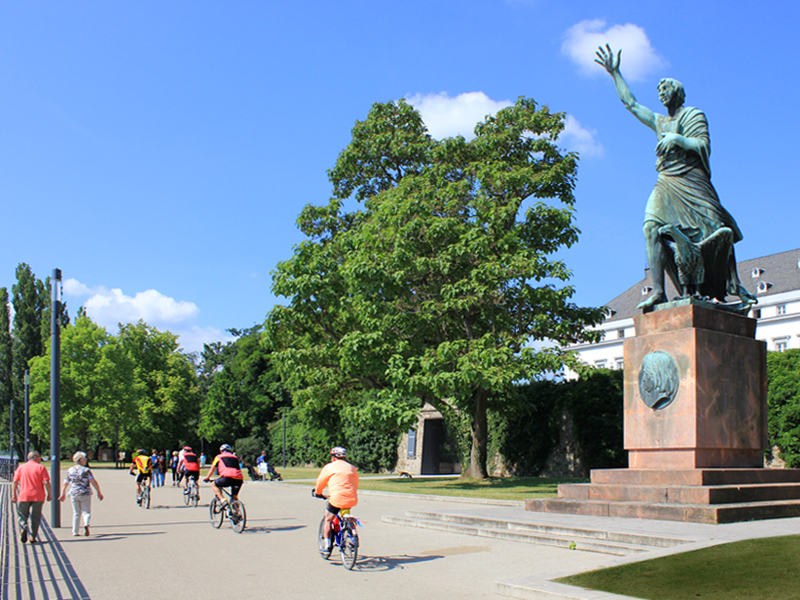 From the Swiss Alps to the North Sea, the Rhine has always been the cultural and economic axis between the Alps and northern Europe. 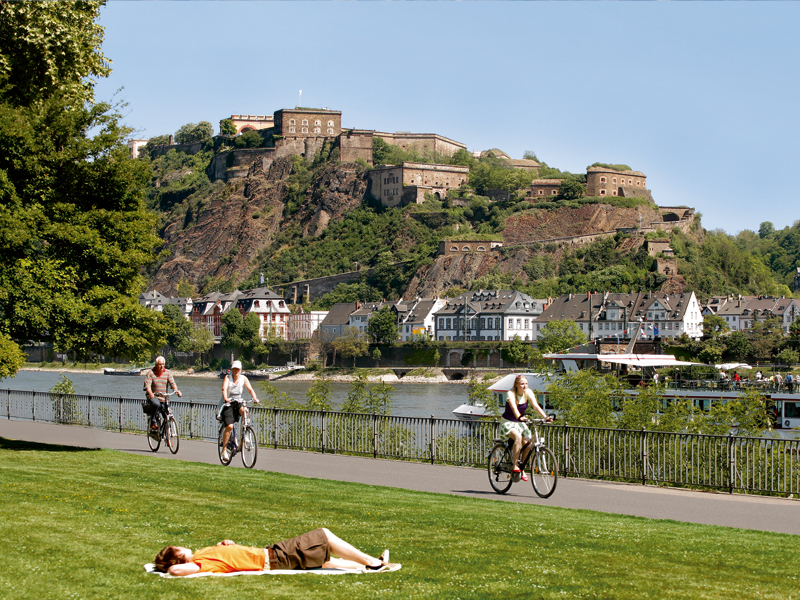 On the Rheinradweg from Koblenz, discover the beauty of the “Upper Middle Rhine Valley” UNESCO world heritage site and enjoy the unique river landscape with its picturesque towns and villages on both sides of the Rhine.